If you’re looking for a traditional Northern Irish experience, Granny Annie’s is the place for you! 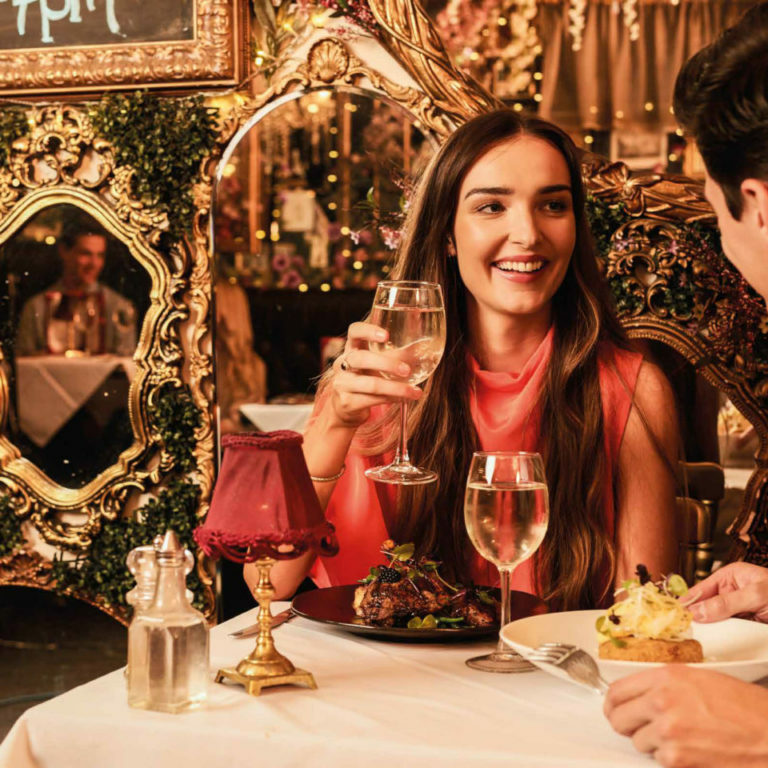 With breakfast and brunch options from the Ulster fry to the Belfast bap, steaks, grilled fish and ‘bread bin’ club sandwiches, there’s something for everyone to start your day off. How about gluten free sweet corn and coriander patties, soft poached egg and parmesan or juicy blueberry pancakes topped with honey glazed banana? Just a few of Home's ever changing breakfast choices! Whether you are refuelling on the go or sitting down, the Home Deli in Belfast offers a quick and easy way for you to feel recharged and raring to go. 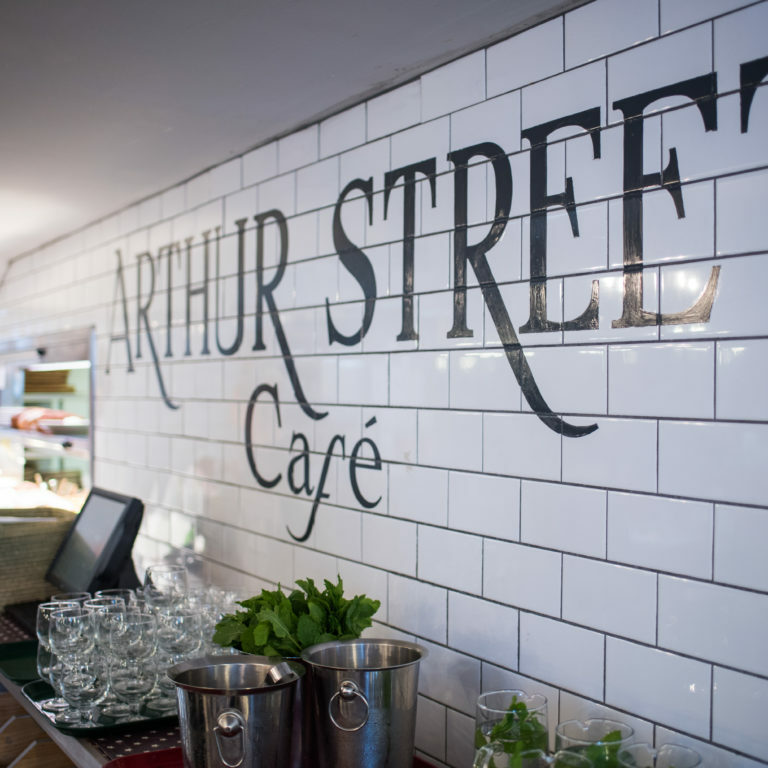 Perfect for the early morning shoppers, Avoca’s vintage style café and restaurant on Arthur Street has freshly prepared favourites with all ingredients being locally sourced. Make sure to try one of their homemade scones and their selection of delicious teas. 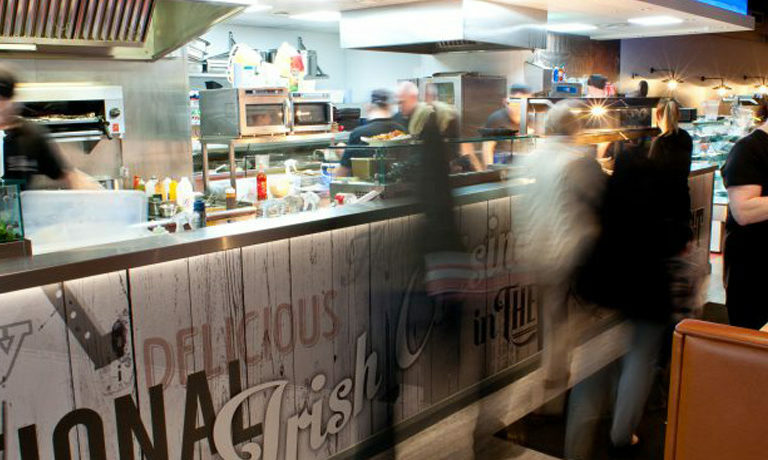 With award-winning Ulster fries, fish and chips, bold burritos and tasty Tex Mex you really can eat whatever you want for brunch at Brights. The café has even earned the New York Times’ stamp of approval as a not-to-be-missed Belfast stop. 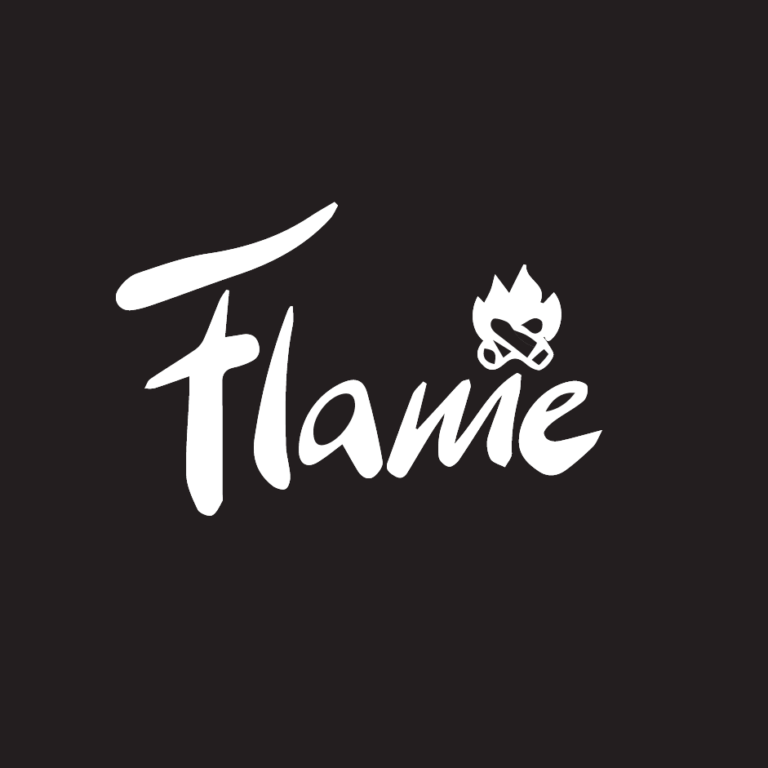 Flame's custom-built, wood fired Asador grill and tandoori ovens bring cooking to life as you sit at your table overlooking an open kitchen, providing a warm and buzzing atmosphere in the City Centre of Belfast. Served Monday to Friday from 8am - 11.30am Monday to Friday and Saturday from 9am-11.30am. Serving brunch from 8am-5pm, you can have pancakes at any time of the day! With plenty of sweet and savory options to choose from you’re spoilt for choice on Church Lane. Enjoy a delicious weekend breakfast in the bohemian surroundings of AM:PM, with Californian Eggs Benedict, breakfast bruschetta and much more! Served Saturday from 10am - 12pm and Sunday 10am - 2pm.